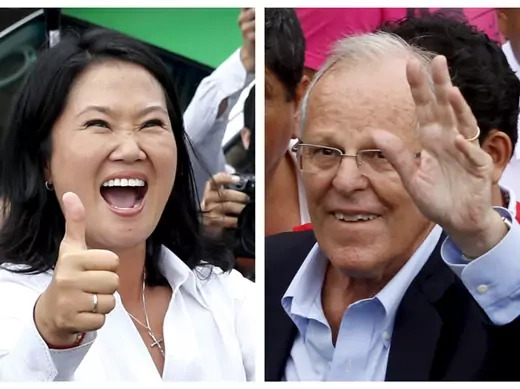 Can Peru’s President Chart a New Path? 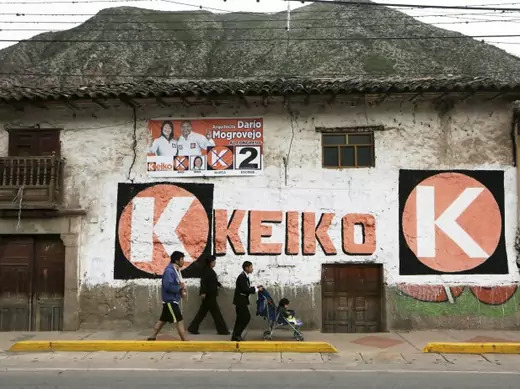 President Martín Vizcarra could be the man to break the thirty-year long corruption chain, but first, he must master the nearly impossible political terrain that undid his predecessor. Benn Steil, the award-winning author of The Battle of Bretton Woods, reveals the gripping history behind the Marshall Plan—told with verve, insight, and resonance for today.